The Mo Run supports Men’s Health, Movember and related charities. I never thought I’d say this, I had a job to keep my moustache on! Great atmosphere with a fancy dress competition and warm up. 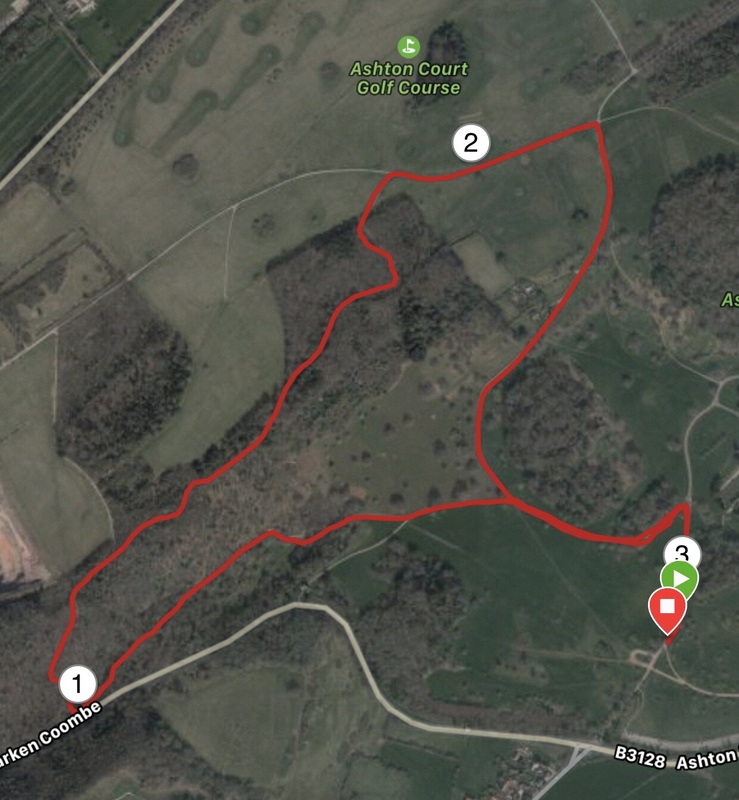 The Bristol Mo Run is at the Ashton Court Estate which goes through pretty woodland areas. 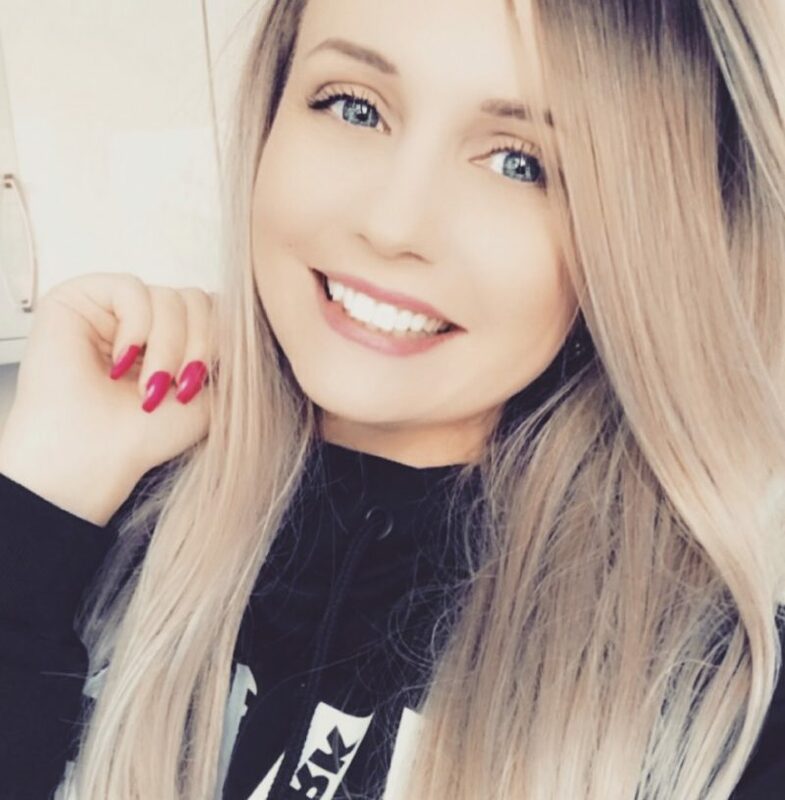 Raising money for Men’s Health and Movember charities. There’s also a 10k race held on the same day as well as Mini Ro runs for Mini runners. Cute moustache medal and the race is chip timed. 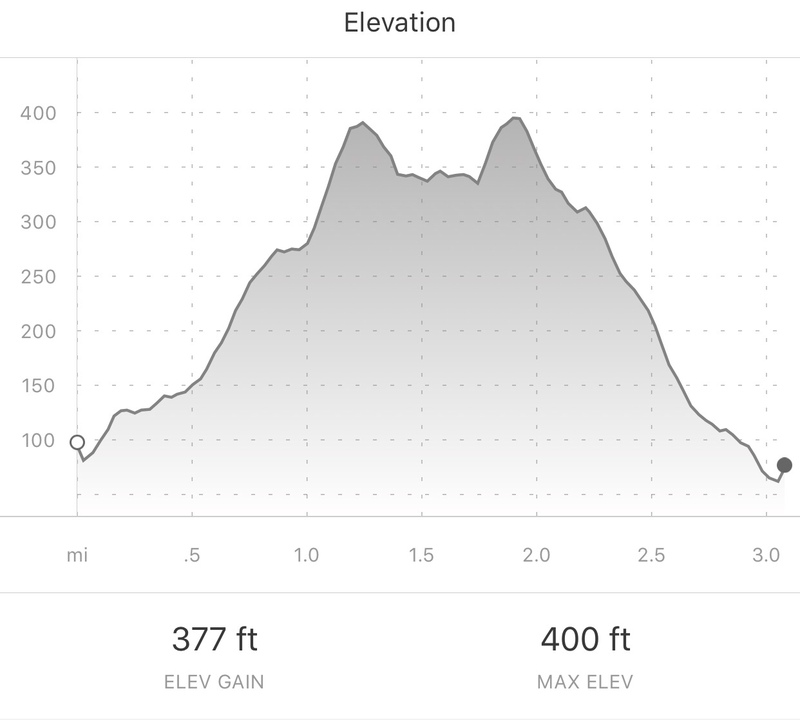 The course begins very steep and it’s not until the halfway point that you end up on the decline. There’s not a huge amount to do at race HQ. This was a great charity race and I did enjoy playing dress up as the 118 guys! The route is really tough as it starts uphill pretty much and you’ve got a long climb until you have the relief of a hill. The medal is great though in the shape of a moustache. Would I run it again? Yes, I’d definitely sign up for 2018’s race as the medal is too cute not to!